I don't know about anyone else but the moment it's at least October, I basically live in jumpers. Thin jumpers, Thick jumpers and woolly jumpers. One of the reasons why I love winter is because of the jumpers. Here is a collection of jumpers that I have recently bought and love. 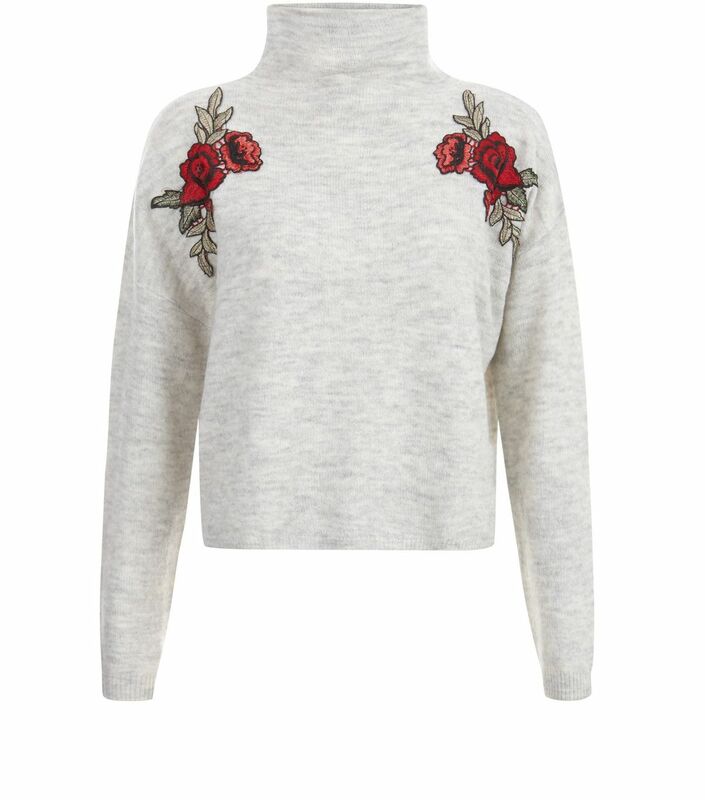 New Look- pale grey floral embroidered. £24.99. Probably my favourite jumper so far. I'd normally go for a plain jumper but I love this so went out of my comfort zone, also this is slightly cropped which I wouldn't normally go for. It's warm and cosy and the funnel neck isn't too tight either. I got a student discount with this so didn't pay the full £24.99. New Look- stone ribbed trim boxy jumper. £17.99. Again got a student discount with this one. Simple and not too tick for those warmer days and easy to layer up on. New Look- Light green (I know it looks blue) £13.49. 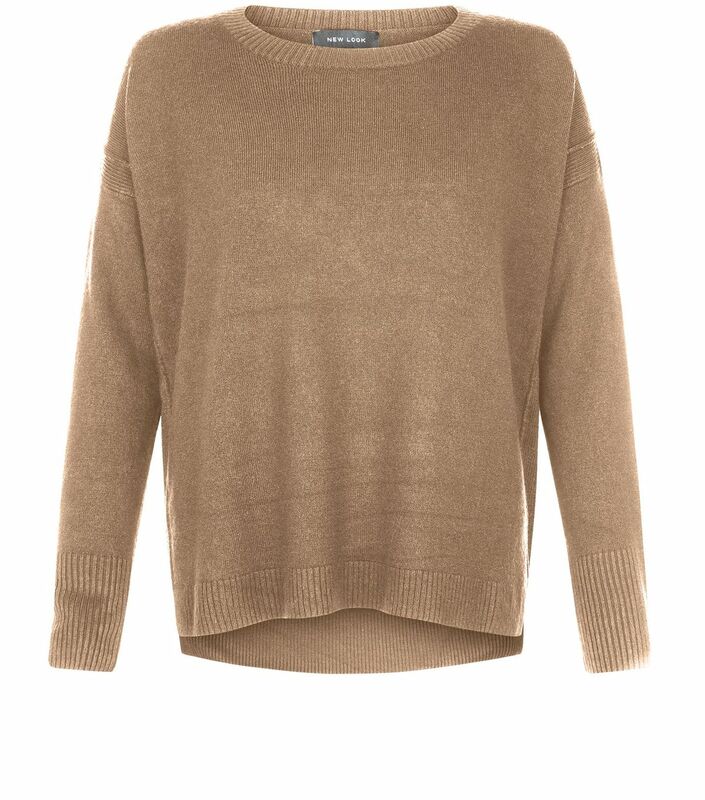 Nice colour and it's quite a light knit so can layer up but also warm material. Takes forever to dry though! New Look- black funnel neck jumper. I think it was £19.99. I did actually get this jumper in January but I love it so much I had to include it. It's probably the woolliest and warmest jumper I own, it's cosy, you can dress it up or wear it casually. 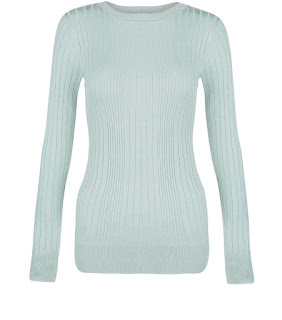 It's so warm and it has a funnel neck which I like very much. So there are 4 of my recent jumper purchases and 1 of my favourite. I would have done a Christmas jumper post, but I have never owned a Christmas jumper so winter ones just going to have to do! What's your favourite winter/festive jumper?